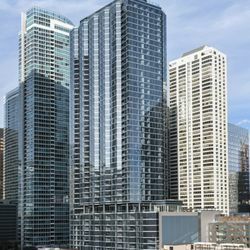 One of the newest and most popular buildings in Chicago. 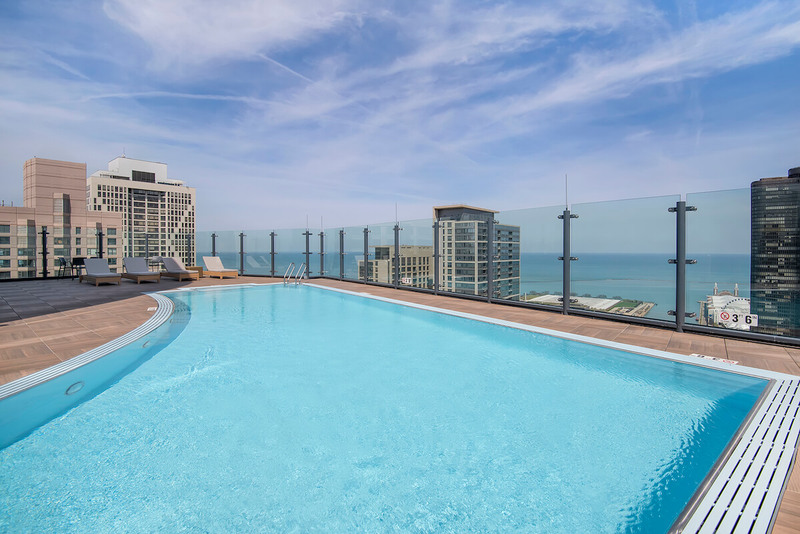 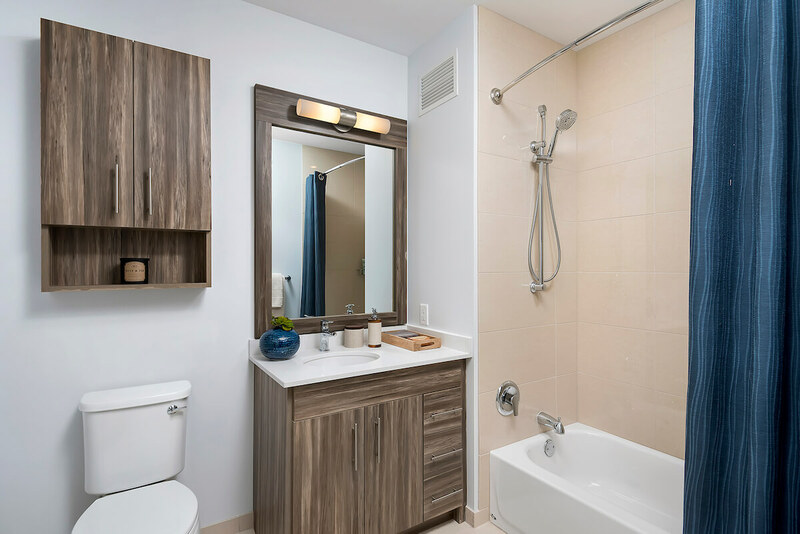 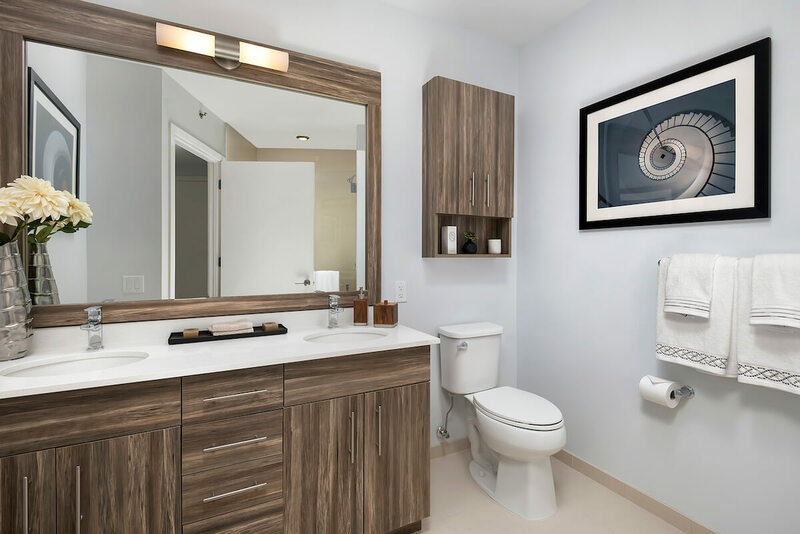 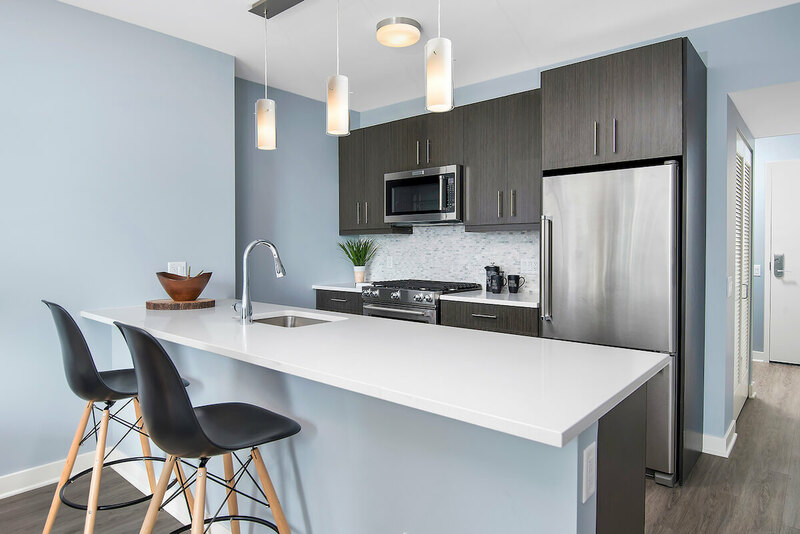 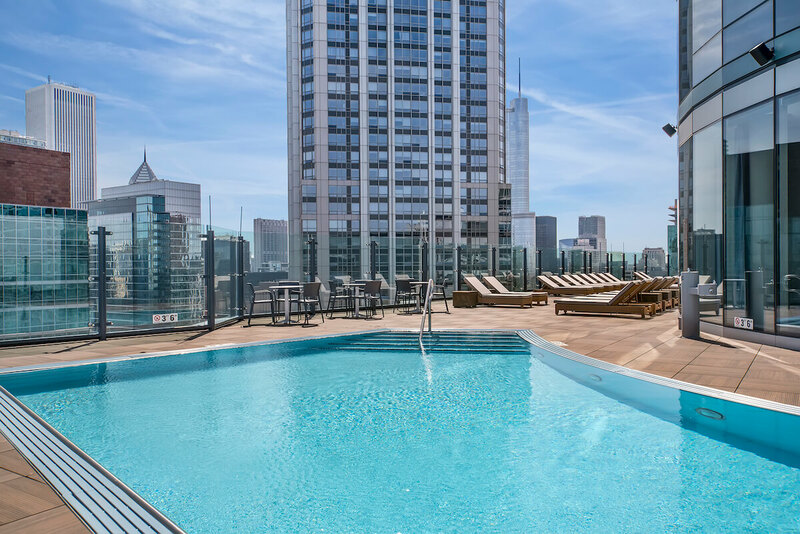 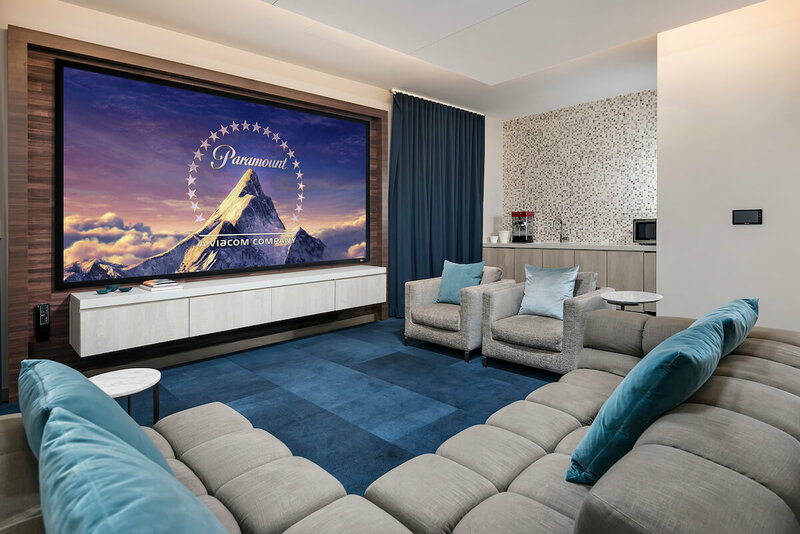 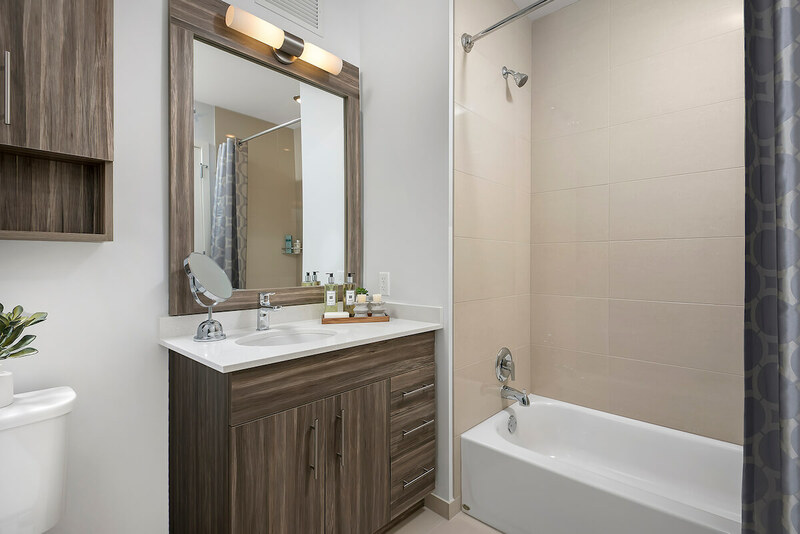 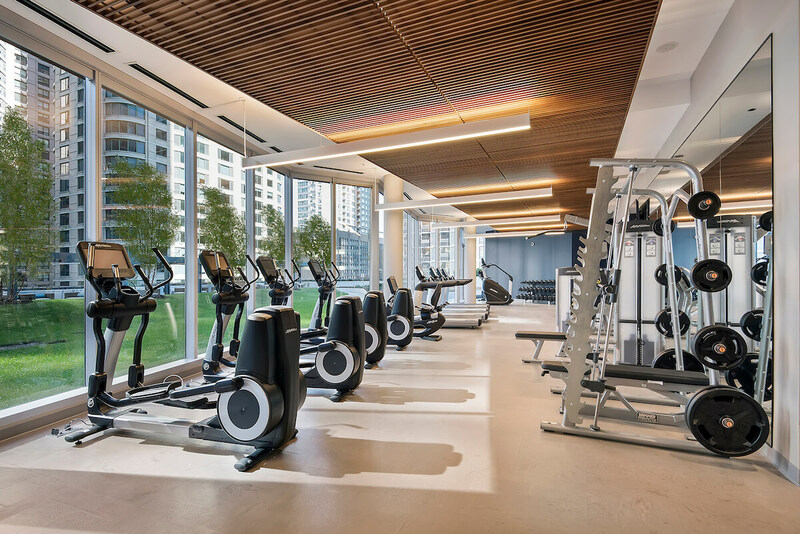 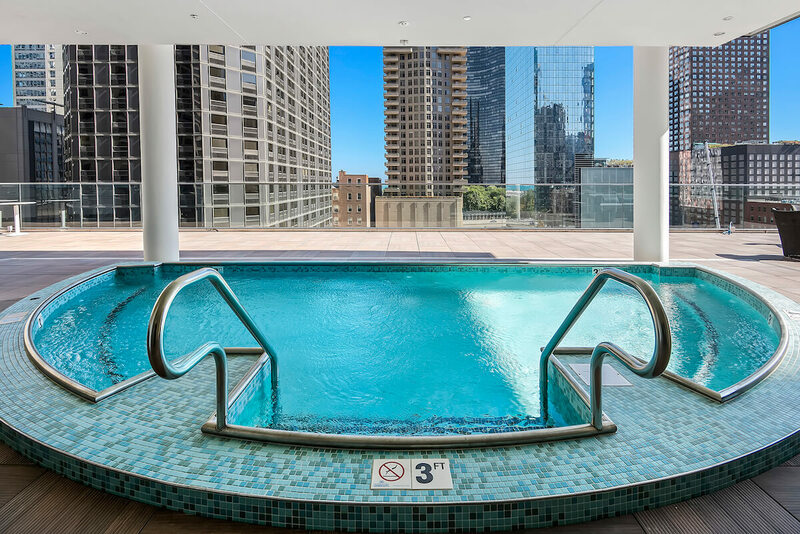 Luxury amenities including a full-service gym, sauna, steam room, rooftop pool, and an indoor/outdoor hot tub with breathtaking views of the lake. 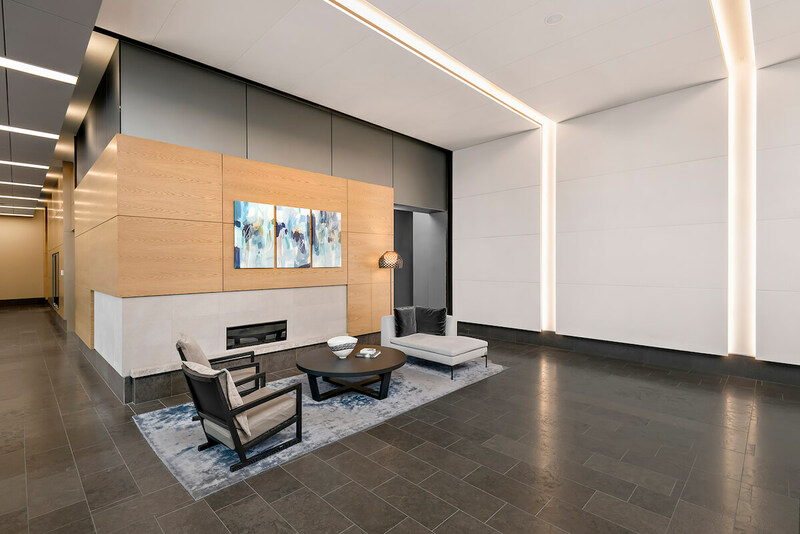 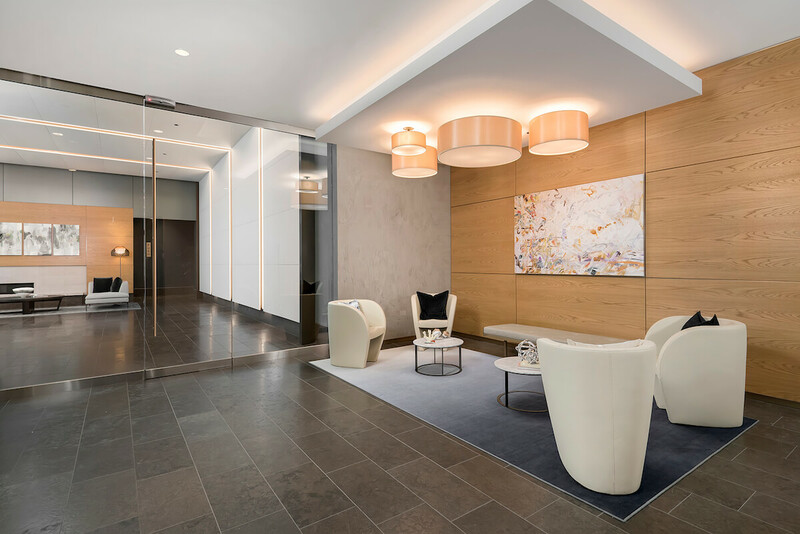 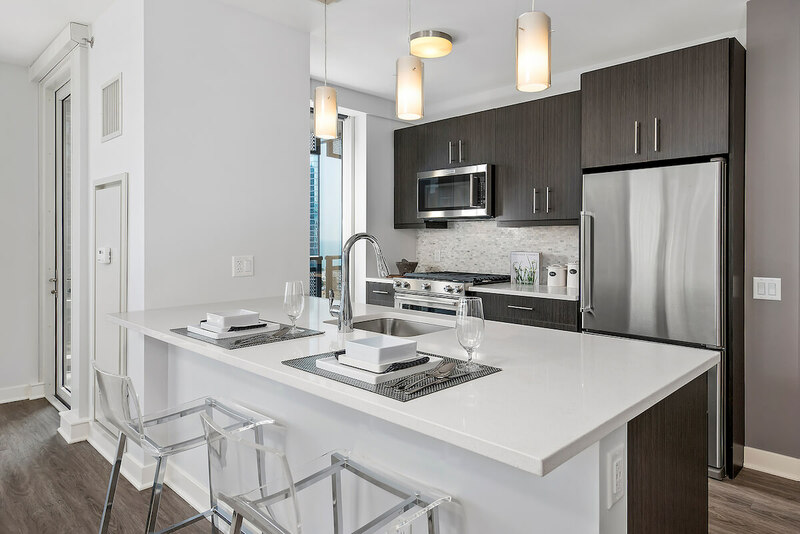 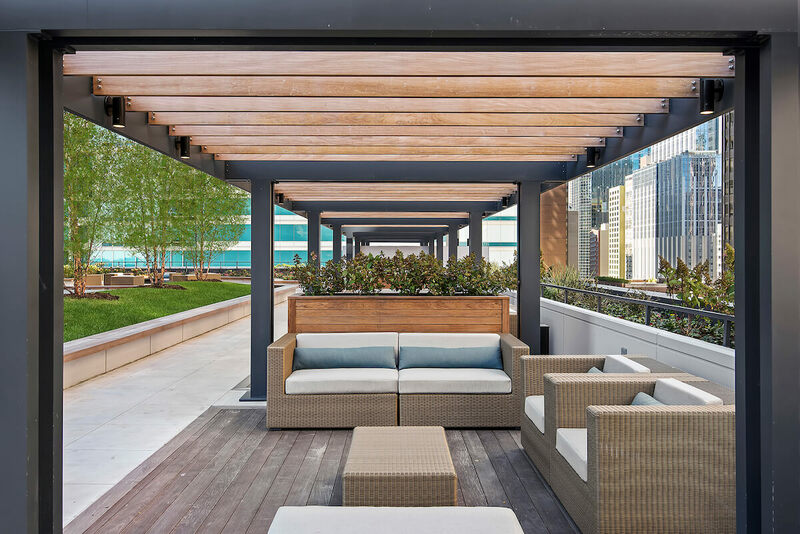 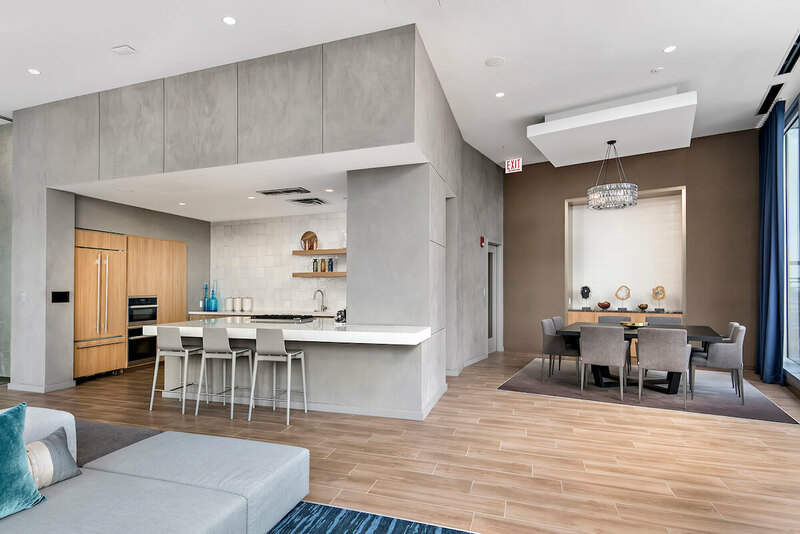 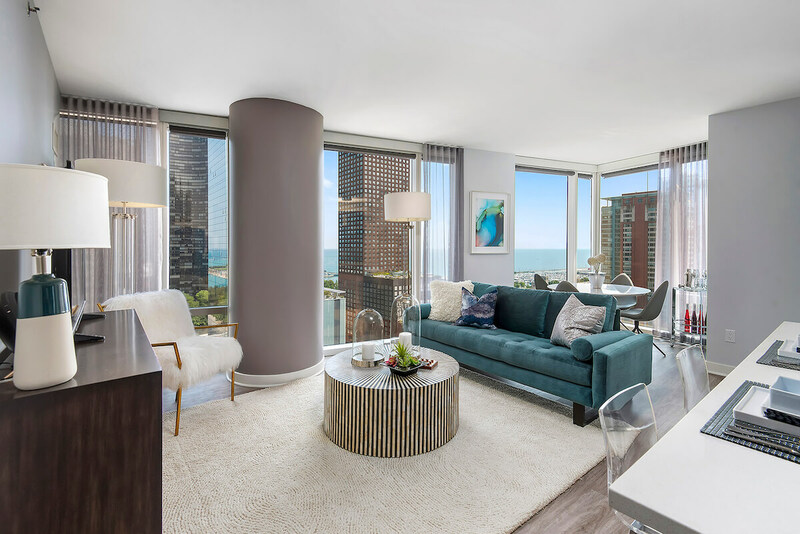 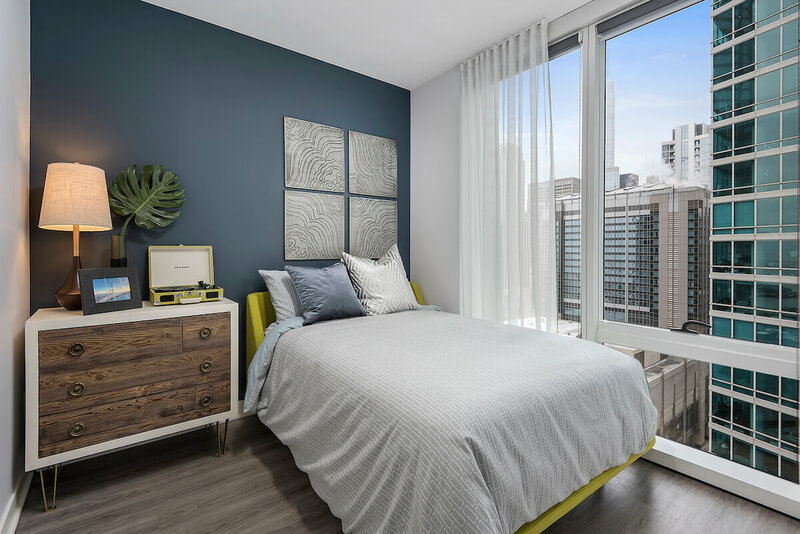 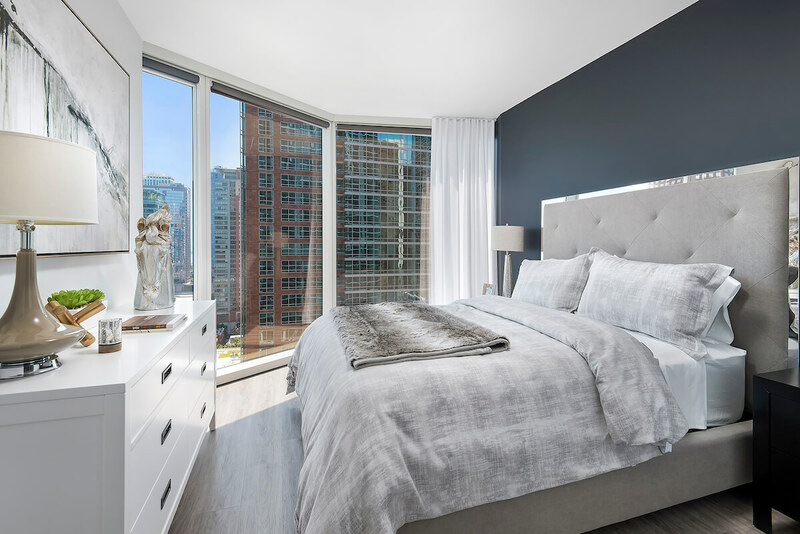 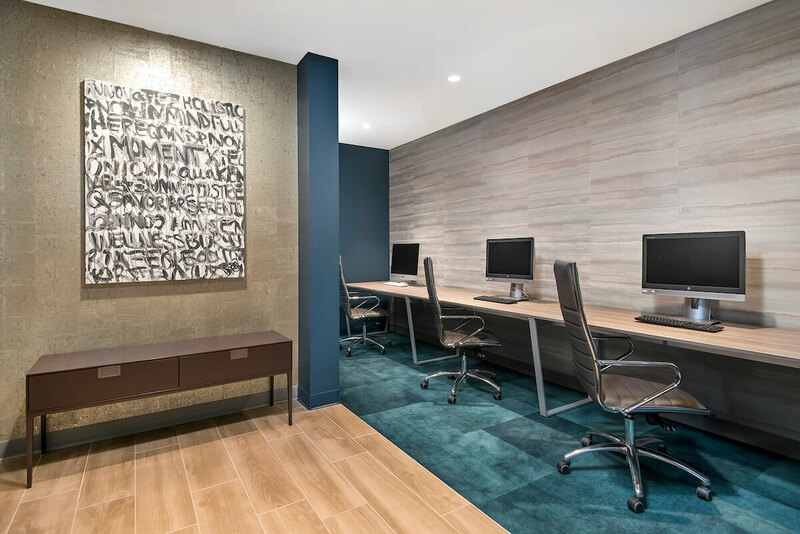 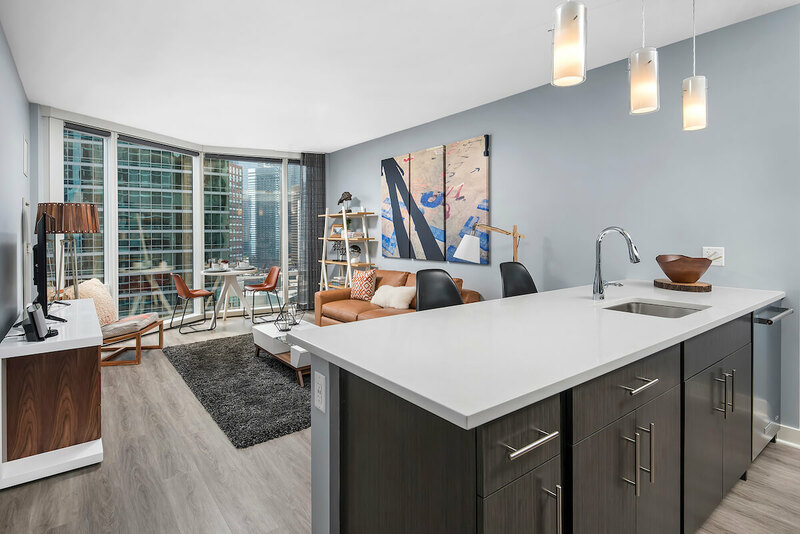 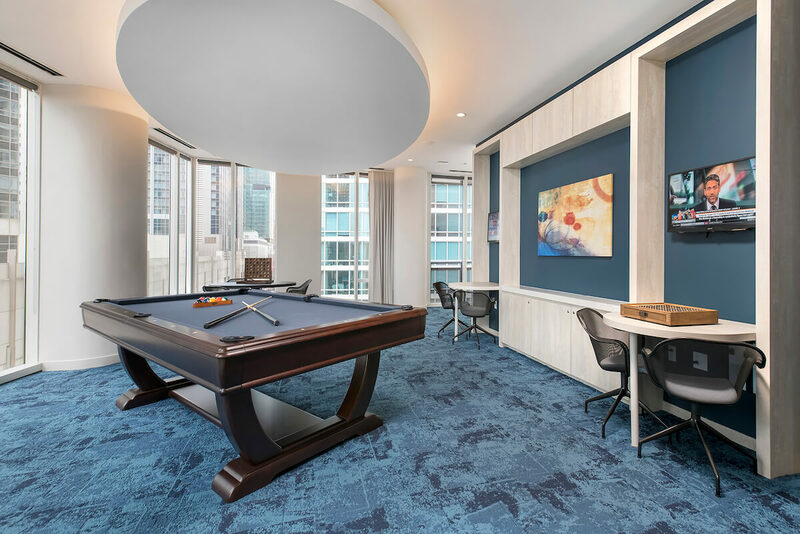 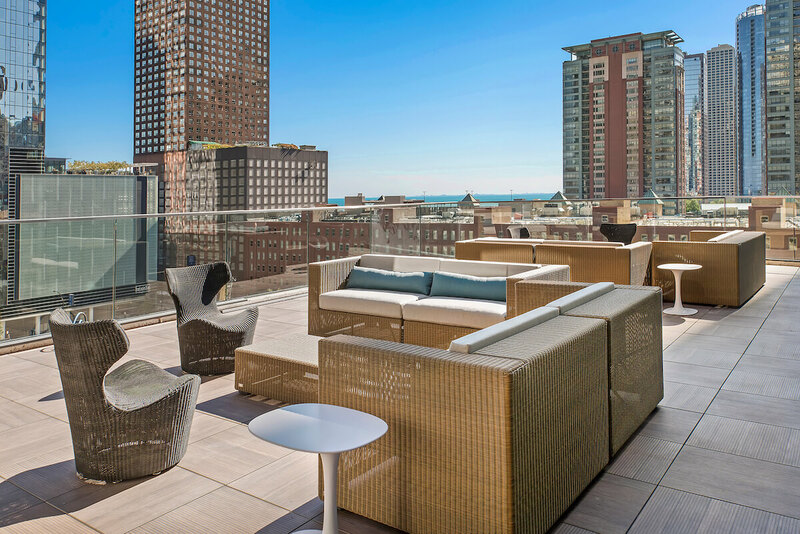 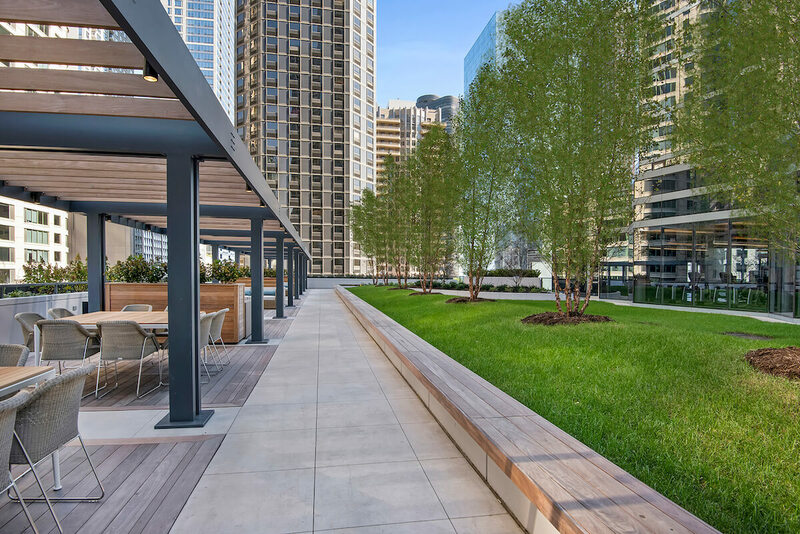 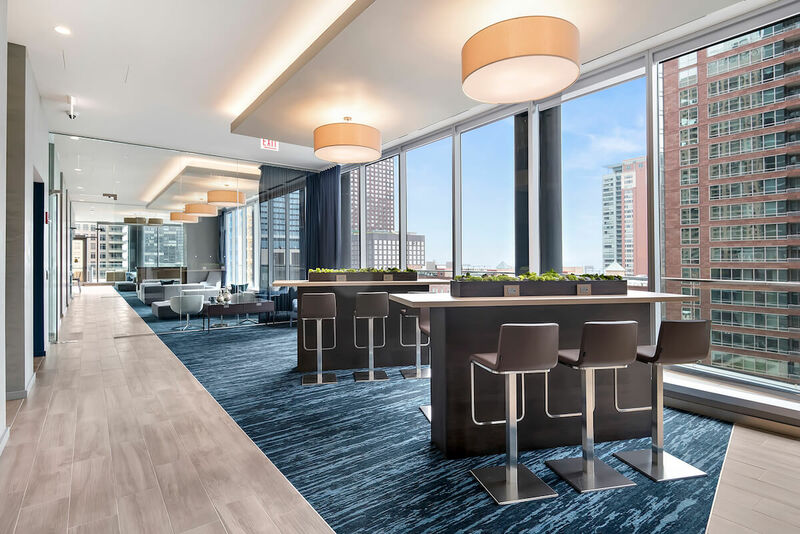 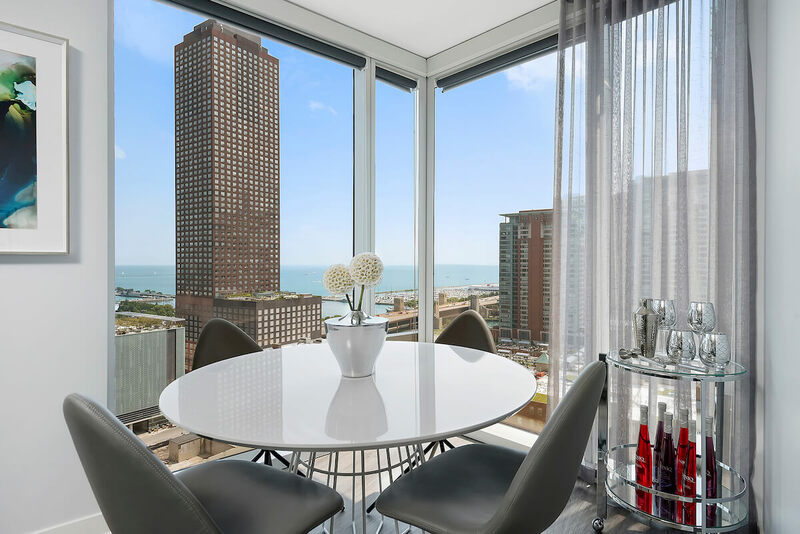 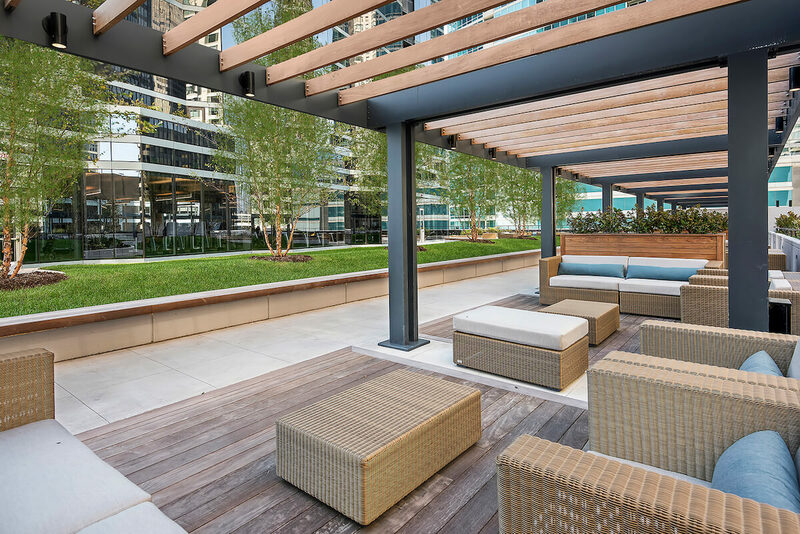 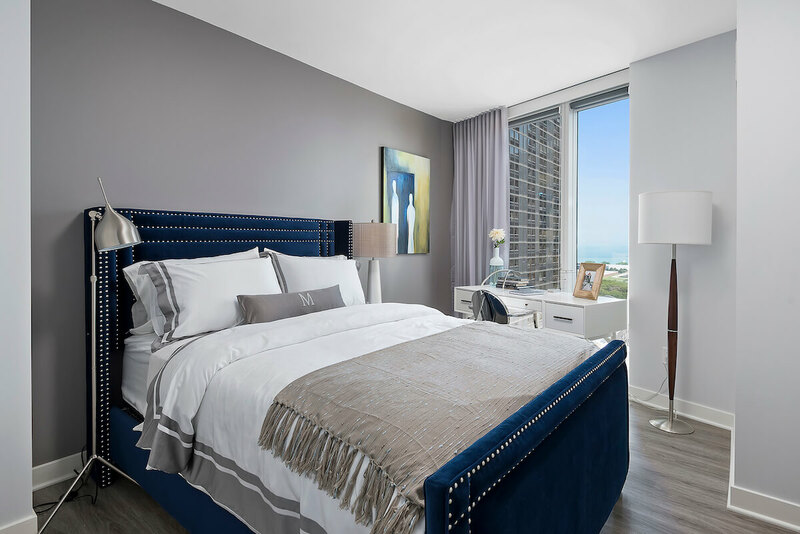 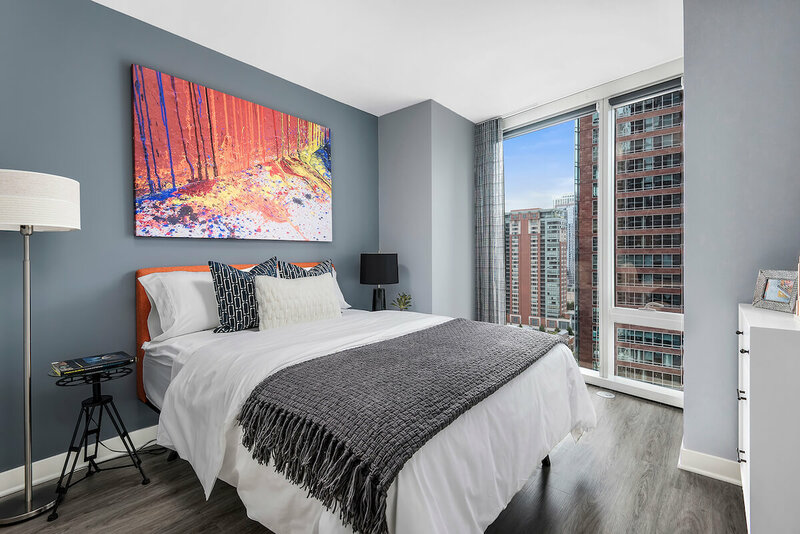 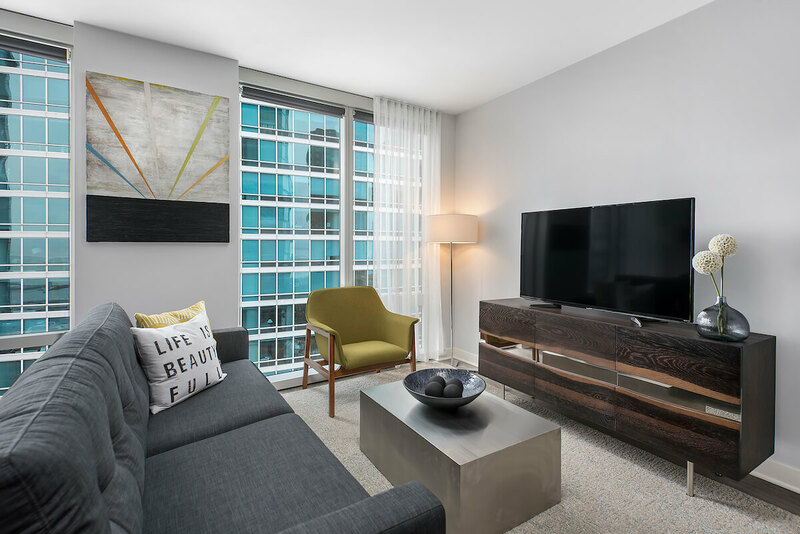 545 N McClurg Ct is a new construction (2016), full-amenity rental building located in Streeterville. 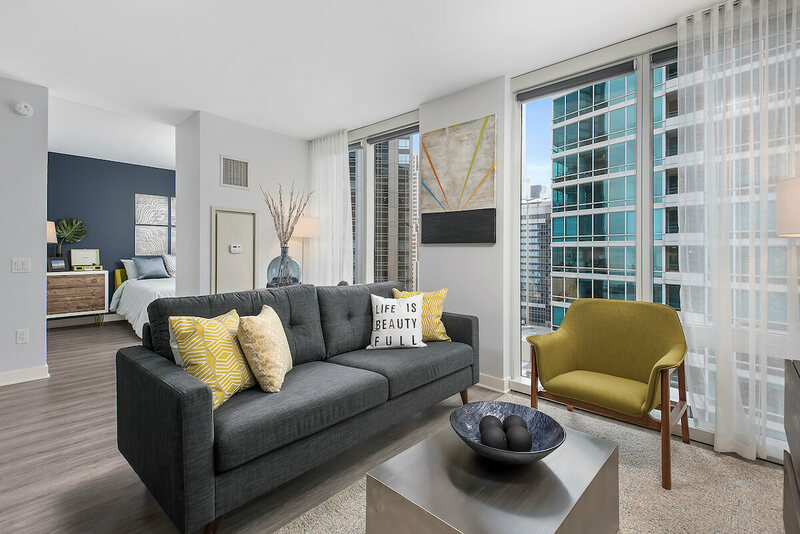 Got an amazing deal on my unit. 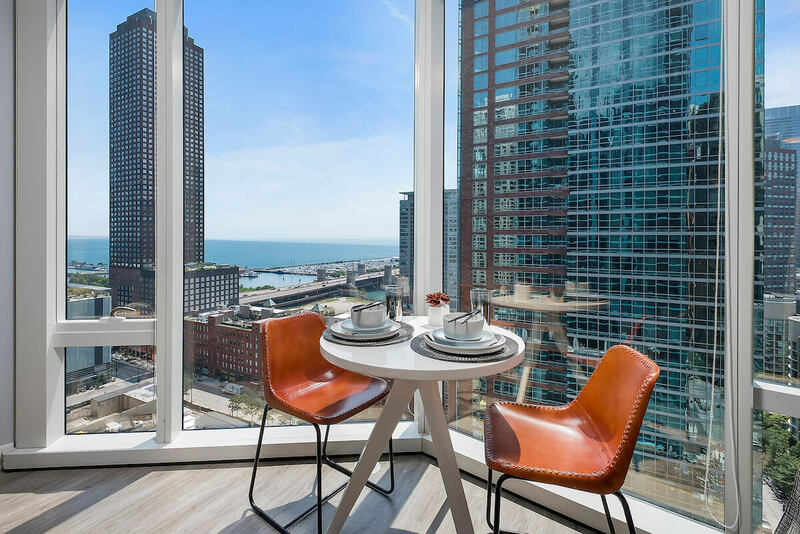 Moved from River North so I could be closer to work and love it so far. 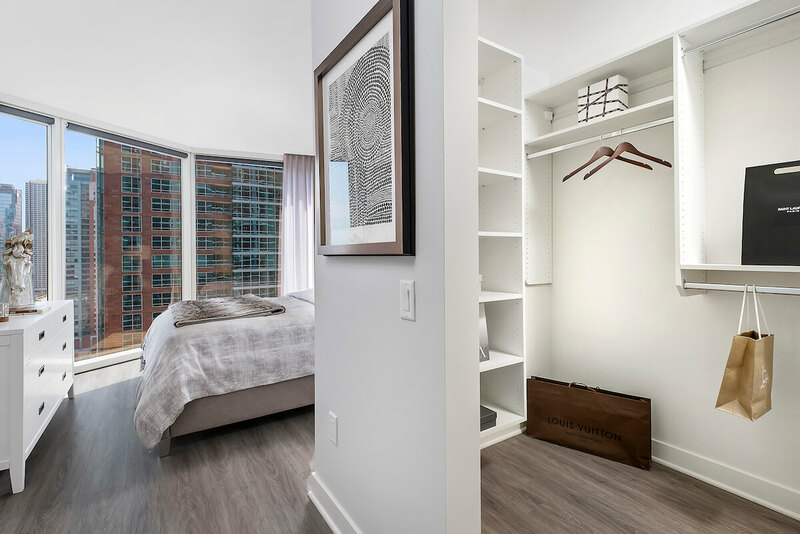 Just moved in, but love Moment already. 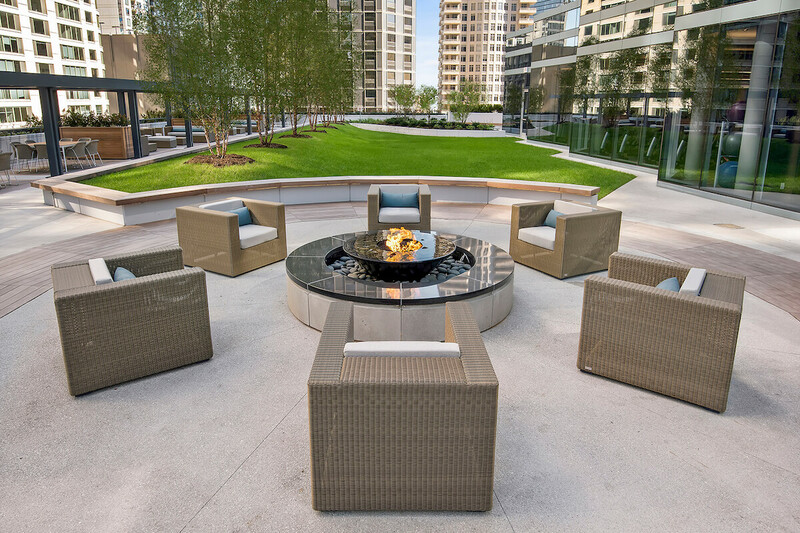 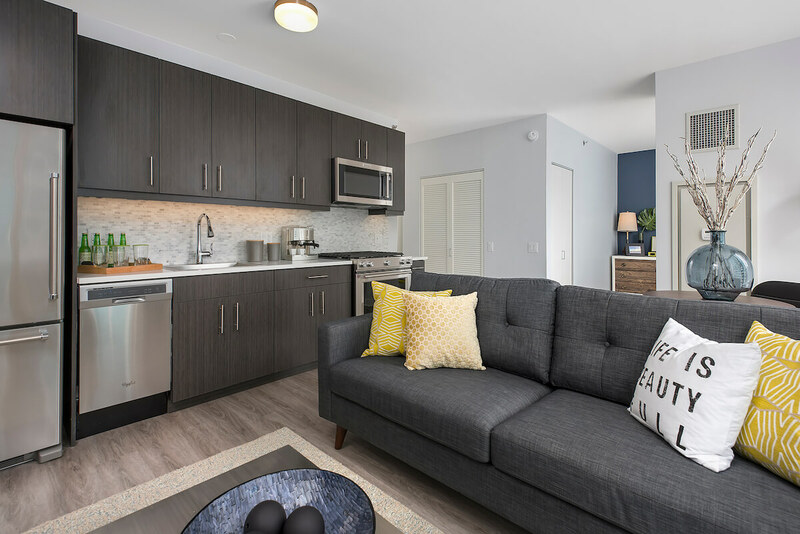 Great amenities and location (short walk to Whole Foods). 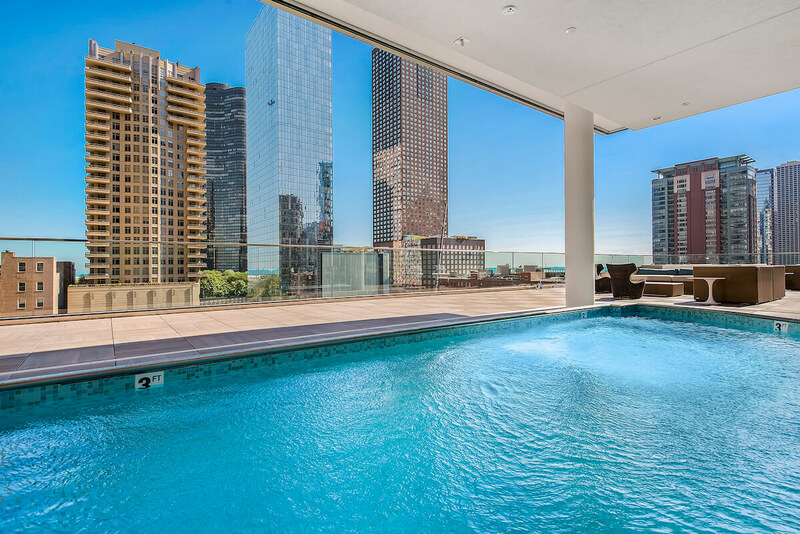 Neighbors are super friendly.